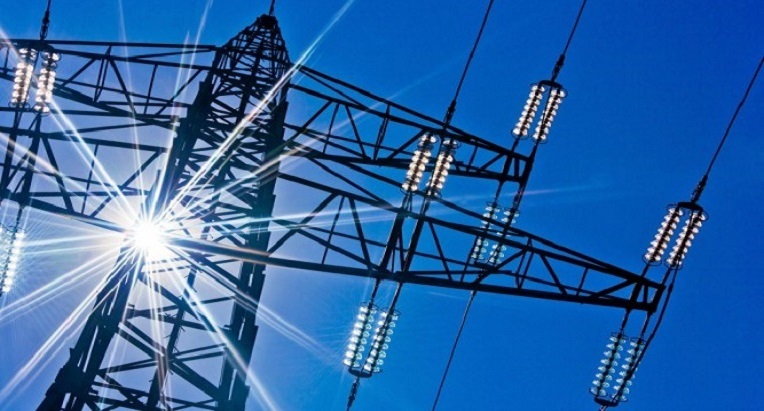 DCP 161 introduced Excess Capacity penalties for Half Hourly (HH) electricity supplies. From 1st April 2018, HH supplies that exceed the assigned available capacity pay significantly more due to a change to the DCUSA (Distribution Connection and Use of System Agreement). The new charge recovers the additional costs that DNOs (Distribution Network Operators) can incur when customers exceed their available capacity levels. Prior to April 2018, there was no penalty if a supply exceeded its available capacity beyond the charge the supplier adds for the excess kVA in the month of the breach at the standard available capacity rate. The amounts were often minimal and gave no incentive for users to review and increase capacity where required. The excess penalty rate can be over three times higher than the standard rate. The applicable rates have not yet been published and will vary by region and voltage. It is expected that is areas where demand for capacity is high the costs will reflect this. If a supply is regularly exceeding its assigned available capacity, this change could increase the overall electricity costs by up to 1-2% or more depending on the consumption profile. For supplies that have been or will be converted to half hourly as a result of P272 (profile class 05-08 NHH supplies), these will be settled on the HH market by the time DCP 161 comes into effect. It is vital that the available capacity and maximum demand levels are understood in case these supplies are exceeding the available capacity levels. Any sites that is incurring excess capacity charges need to agree a revised import capacity or take energy saving measures to reduce demand at peak times to avoid these charges.